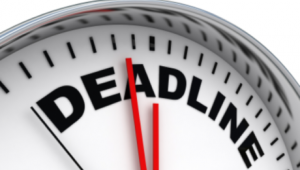 On Friday, 12 February 2016 the first deadline for the submission of project applications in the frame of the Open Call for Proposals of the Cooperation Programme Interreg V-A Slovenia-Hungary in the period 2014-2020 ended. Until the closure of the deadline, 46 project applications were submitted. Below you can find the table of all received applications with requested amounts. 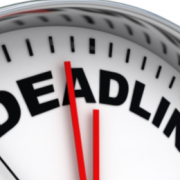 The next deadline for the submission of project applications is foreseen in August. The date of the second deadline for the submission of projects will be published on the programme website at least two months before the end of the deadline. We would like to inform you that on Friday, 12 February 2016 at 11.59 p.m. the deadline for the submission of project applications in the frame of the Open Call for Proposals of the Cooperation Programme Interreg V-A Slovenia-Hungary.  In the frame of the Joint Secretariat of the Cooperation Programme Interreg V-A Slovenia-Hungary content wise support (T: 01 400 3162) and assistance connected to the entry in the eMS (T: 01 400 3160), will be available until 5 p.m.
Technical support (in the event of unavailability of the electronic monitoring system) will be available until midnight under the following telephone number: 01 400 34 52. We inform you about the change of the tender documentation within the Cooperation Programme Interreg V-A Slovenia-Hungary, which was published on 12/18/2015. 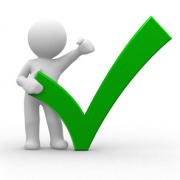 The Declaration of the project partner has been changed. When submitting your application, please use the new annex.